The Wild Wild Le Mans! 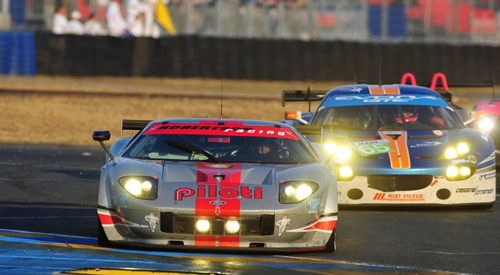 From history making events to spectacular crashes, the 2011 Le Mans was one amazing race! 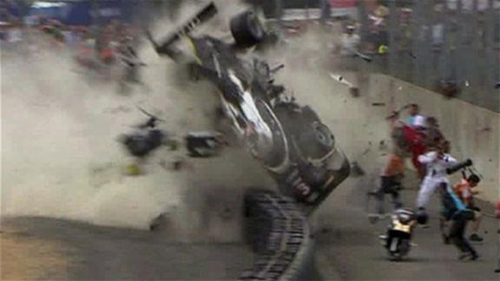 In the first hour the Audi Team had a horrific crash, yet somehow, there were no major injuries! American sports car Team Robertson Racing today wrote one of the greatest fairytales in the history of the 24 Hours of LeMans by claiming the GTE Am third place finish at Circuit de la Sarthe in France. This is a first of any kind for a team with only a four-year history. 285 laps and 3876 kilometres later, Andrea crossed the finish line to become the first female to climb a Le Mans podium in any class since 1931. The records do not end there though, for this was also the first husband and wife driver team to finish on the rostrum in Le Mans’ 79-race history. 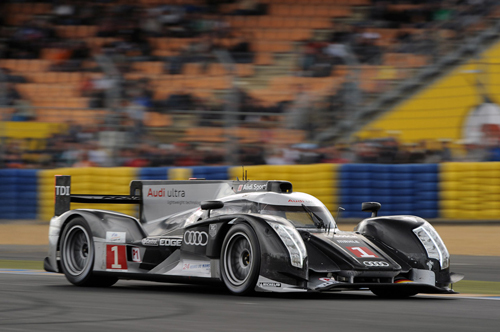 The overall winner went to the Audi team who won by only 13.854 seconds. After 24 hours of racing! The car uses a TDI turbocharged 3.7 liter V6 diesel (yes, diesel) engine!